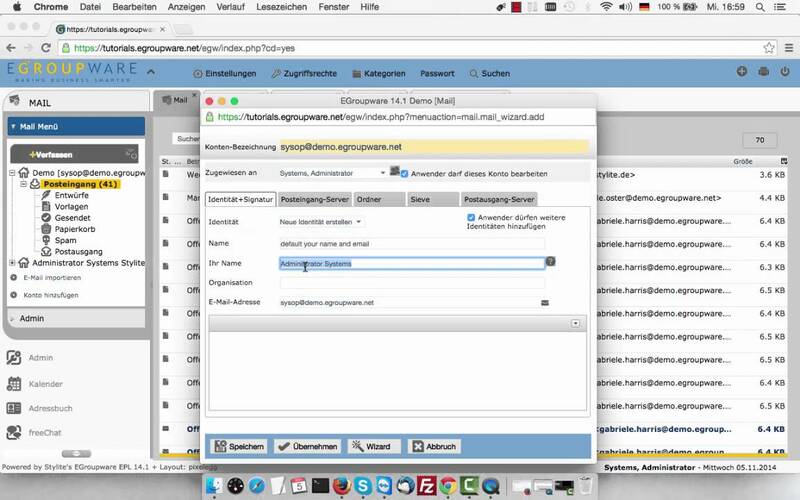 Want to quickly see how the open-source software eGroupWare works? You'll find a free and updated demo installation of eGroupWare here. We are currently updating the eGroupWare demo. Please check back shortly. There will be a new version up soon. EGroupware is a free open source online teamwork tool built using PHP. Development on the project started in 2003 when Egroupware was forked from phpgroupware, which was based on webdistro. The project is supported by a strong community of developers, especially compared to its predecessors. 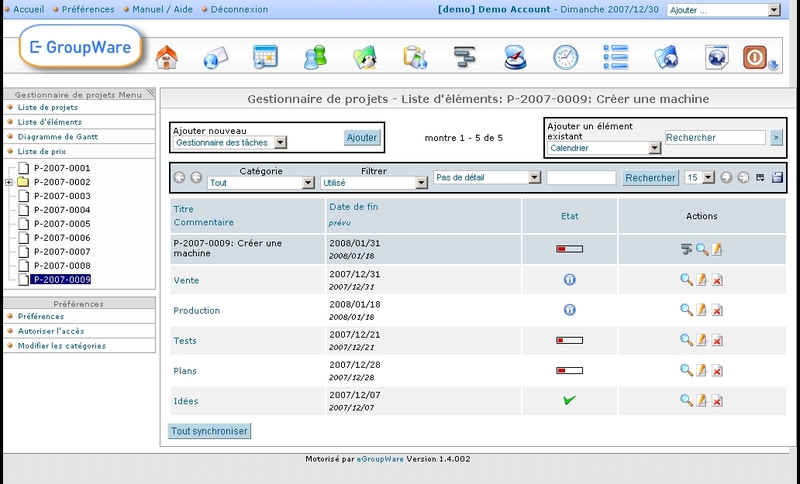 It offers multilingual support and left to right language support, being translated into more than 25 different languages. It is released under GNU General Public License version 2. EGroupware features include customer management, the ability to organize daily requirements into tasks and projects in order to manage teamwork and an online calendar that helps schedule meetings, vacations and group appointments online. The product was developed for all types of businesses and can be used by small businesses or enterprises. It can be used via its native web-interface as it is supported by popular internet browsers like Google Chrome or Firefox. It also integrates with other groupware clients like Kontact, Novell Evolution or Microsoft Outlook. If you’re interested in how an EGroupware demo looks like you can check out their official website and choose one of the two options available. You can download and install it on your own server as they offer installation packages for Linux environments, which has the Pro version included. In terms of server requirements you will need an Apache or nginx webserver, a MySQL, PostgreSQL, MaxDB database or Microsoft SQL Server, although it is recommended to use MariaDB or MySQL and an email server. 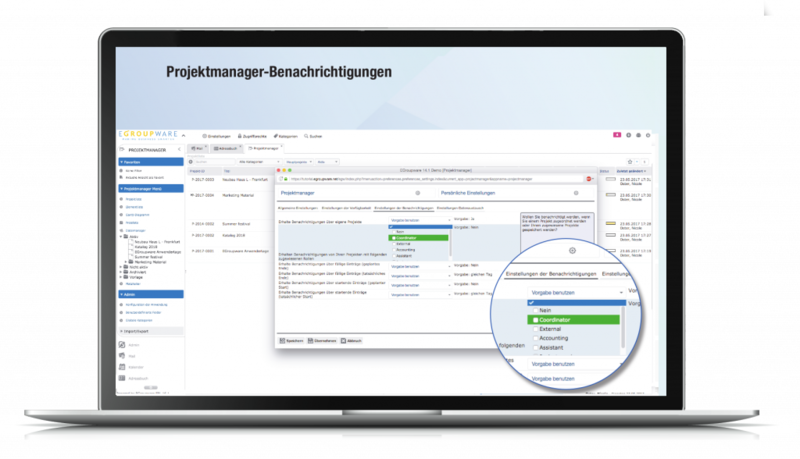 If you want to test the EGroupware features you can also choose the second option, which is a cloud version of the product, hosted in a German data center. This version offers installation, hosting, updates, backups and support from the development team. You can also get a full EGroupware review without spending any money if you try the product for free on their website. The online demo will give you access to the EGroupware features and help you understand if it’s the right fit for you. The EGroupware demo site is the perfect option to check out the admin demo and go through the different EGroupware themes. The screenshots below also give you a preview of how an EGroupware demo looks like. The newest version available is 17.1 and was released on November 16, 2017 and brought a lot of bug fixes and improvements in the EGroupware features compared to version 16.1, which was released in November 2016. 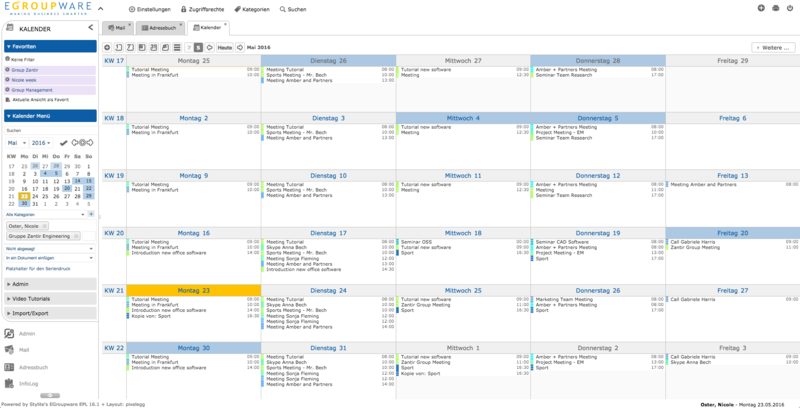 The 16.1 version featured a new calendar and improvements to the mobile EGroupware theme. The 17.1 version brought improvements to the EGroupware features like role-based notifications for project managers and new group-list and export of all ACL rights for administrators. In terms of server requirements the newest version needs at least PHP 5.6, but PHP 7.0 or 7.1 is recommended. As a database you will need MariaDB 5.1+ incl. Galera Cluster, with 10.1 version recommended or MySQL 5.1+, with 5.7 recommended or PostgreSQL 9.1+.